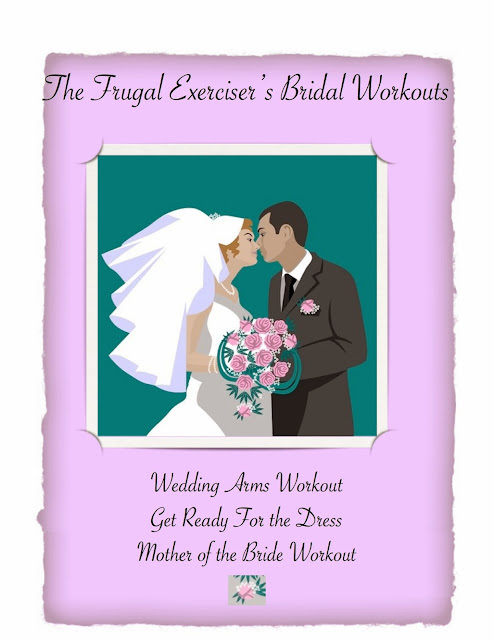 The Bridal Workout plan is a series of workouts I designed to get you ready for your wedding and honeymoon. The plan has most of my workouts plus a couple of your own for a complete workout routine. Start at least four months but preferably 6 months before your wedding. If you wait too late, you will have to do this plus a very strict diet to get you ready. Excellent plan for brides and Mother of the Brides and anyone wanting to fit into a glamorous dress for a big event! June is a big month for weddings so this plan is right on time. I am going to share this post with my Bride to Be friends and pin and share it on social media. What a great series of workouts! This is an awesome workout!! !